Northern Kentucky University has joined with economic educators across the state to launch the Coalition for Financial Literacy in the Commonwealth. NKU partnered with Eastern Kentucky University, Morehead State University, Murray State University and the University of Kentucky to form the CFLC to combine resources to teach personal finance, entrepreneurship and economics throughout Kentucky. CFLC will present its first profession development event for teachers in conjunction with state treasurer Allison Ball’s office, the Federal Reserve Bank and business sponsors. “Off and Running! Cultivating Creative Thinkers” will offer a centralized conference for K-12 teachers on June 19 at Keeneland in Lexington. Educators will learn creative and engaging ways to teach real-world applications. 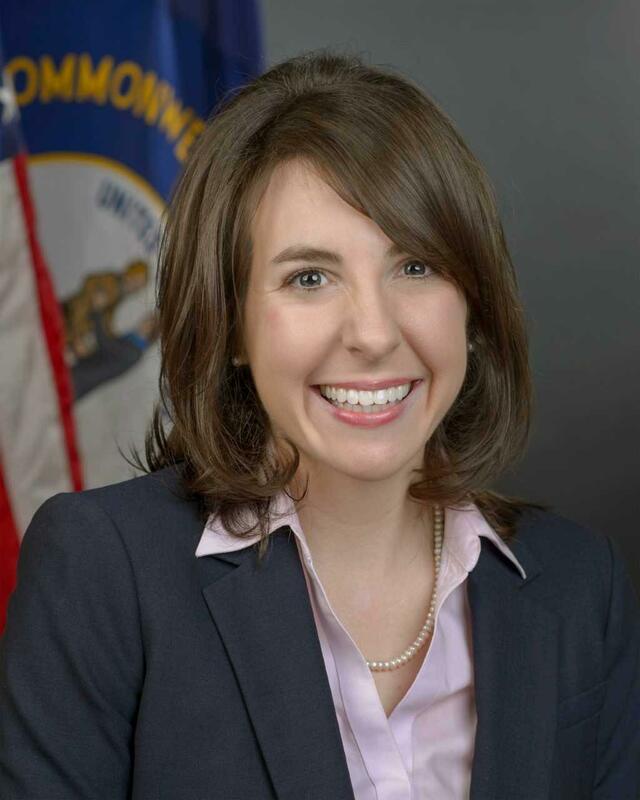 Treasurer Ball will be speaking on “Financial Empowerment in Kentucky,” and her Chief of Staff will introduce teachers to the Treasurer’s new Financial Empowerment database. For more information about the Coalition for Financial Literacy in the Commonwealth, contact Dr. Al-Bahrani at albahrania1@nku.edu or any of the partner universities involved.